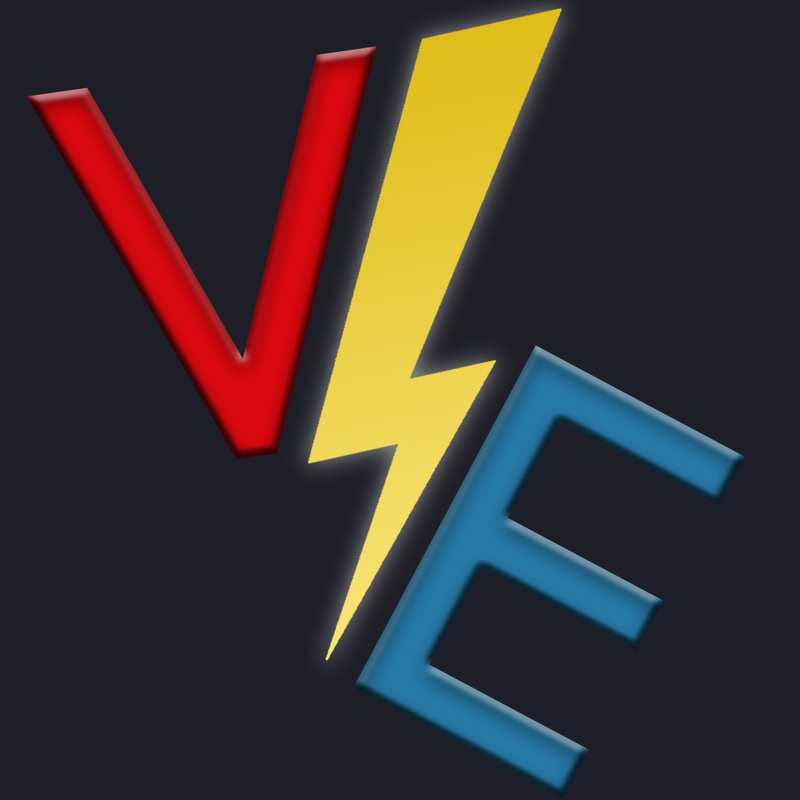 VoltzEngine Fluid Module is an independent library from VoltzEngine to provide shared access to fluid prefabs. This includes a few fluids, fluid blocks, and fluid containers to be used. By itself, the mod provides a simple iron bucket that supports partial filling and all fluid types, unlike the vanilla bucket. JSON Fluid Containers - modpack makers & content creators can make custom fluid containers without code. Loot table options - ability to customize if the fluid containers show up in world generated loot chests. Entity loot options - the ability to have entities drop fluid containers. Q: Why make a lib just to make buckets? A: Save time, energy, code, etc. The original concept started as wooden buckets but grew into the idea to make more materials. After running into issues support dozens of mods over several mods a lib was created. This was done to simplify the code and keep content consistent. After all it would be odd if one bucket worked but the other didn't when interacting with a machine. A: Buckets, in code they are called fluid containers after 1.8.9 started reworking how buckets functioned. Q: So addons are Skins? A: Technically, most will exist just to add a new stylized fluid container to the game. However, each does have the option of changing gameplay. Wooden buckets, for example, can leak fluid and catch the player on fire via config options. Other addons might chose to support limited fluids, increase volume, add cool features, etc as there is no limit. All interactions are event driven and provide cool handlers. Q: So it adds bucket? A: Not just buckets, the lib also supports fluids, blocks, and interaction handling for machines. This means the bucket can support a wide range of mods and mods can support a wide range of fluids. Q: Do I need VoltzEngine? A: No, honestly its only named after the mod as it use to be part of the mod. It was split of as part of the VoltzEngine rewrite to modularize the code base. Seeing the the fluid code did not require VE it was left as a standalone lib. The hope is people will use it outside of the BBM team. Q: How do I make my own bucket? A: Same as a normal mod but you create a bucket material instead of an item. Then provide the correct information such as textures, material data, and override functions. Once created you register the material inside of the bucket creation event. It might also help to provide some recipes and extra configs as needed. Hello, may I use this mod in a modpack? 1.10 and 1.11 version have been backported from 1.12 and released as beta. Feel free to download and heavily test. As I still need to check if the buckets work on all modded machines and tanks before setting to full release.